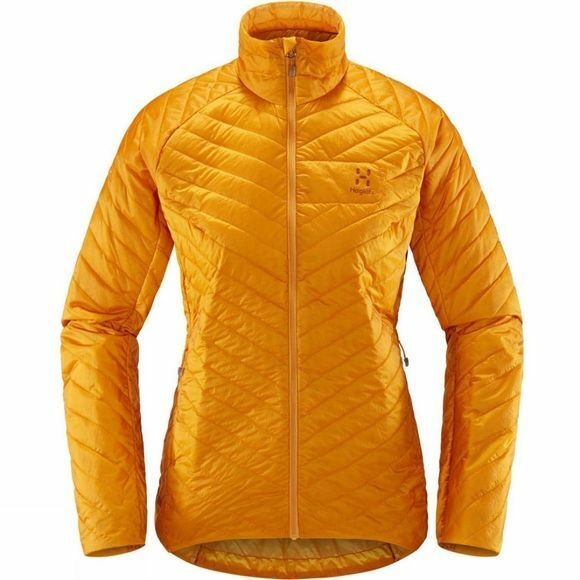 The Womens L.I.M Barrier Jacket from Haglof is an insulated companion piece, designed with full focus on making it as lightweight and packable as possible. 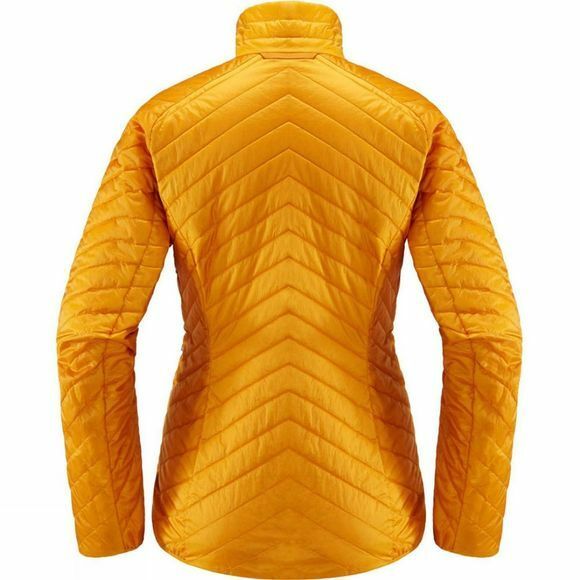 It achieves this through really effective QuadFusion insulation, narrow quilting, and a lightweight face fabric that doesn't skimp on the wind protection. Looks good and works a treat.